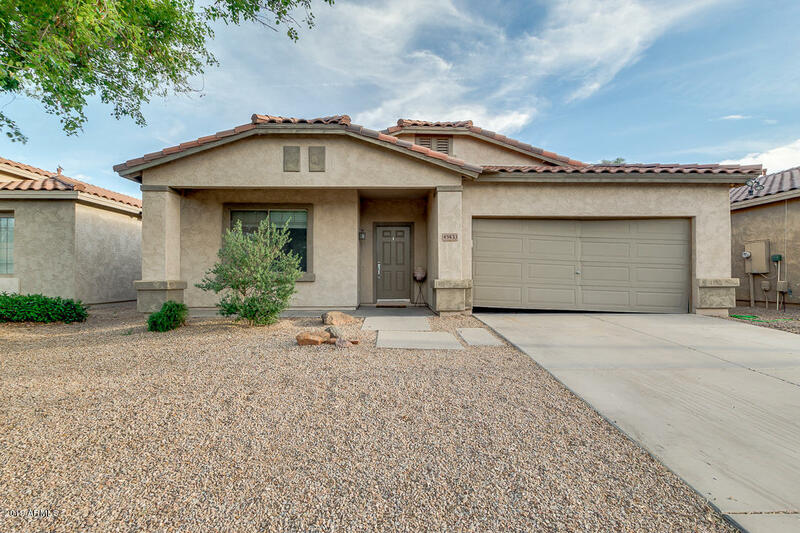 Acacia Crossing homes for sale in Maricopa Arizona 85139. 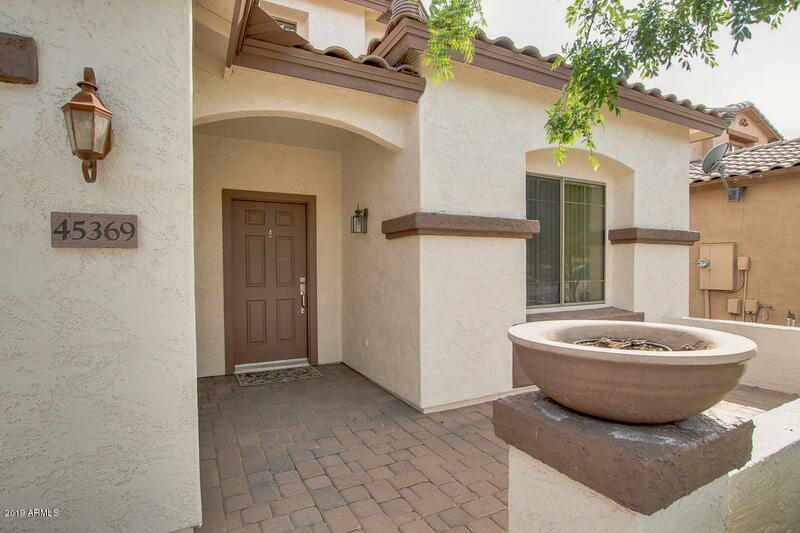 Acacia Crossing is a smaller community with 740 homes. This subdivision is tucked-away on the south-west side of Maricopa off the 238 Highway (a few miles away from the Southern Dunes Golf Course). 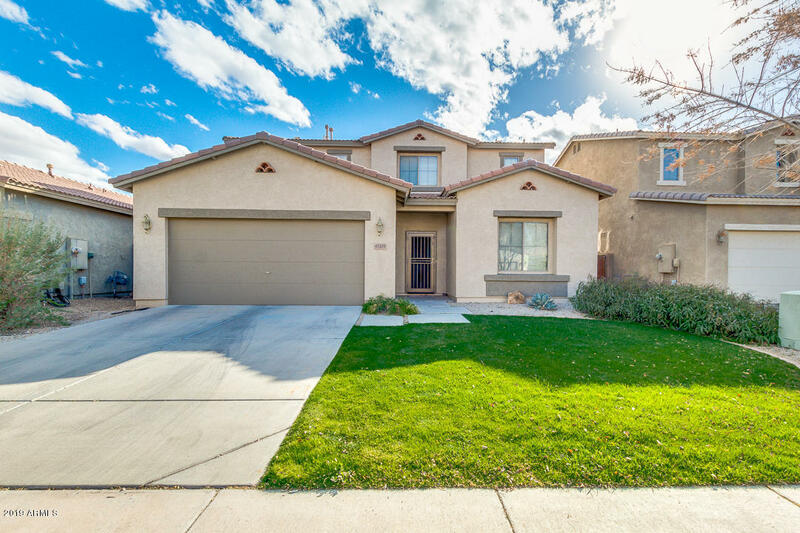 Regarding the features of Acacia Crossing, there is not much to discuss as there are a few tot lots, grassy areas, basketball courts and that’s pretty much it. 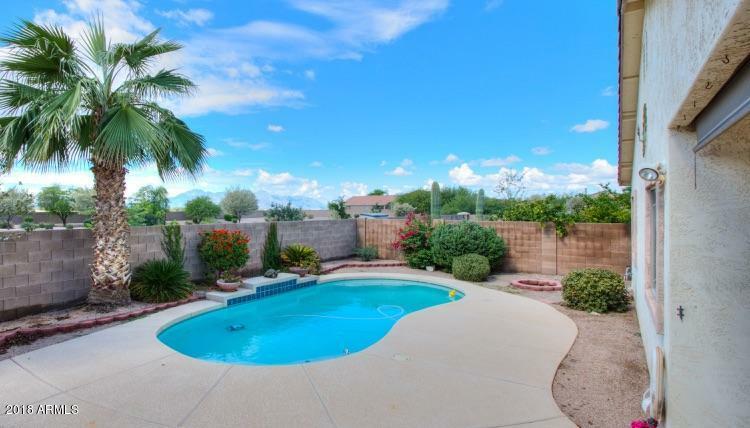 You will not find a community pool, schools or tennis courts in this subdivision but you will discover a quiet community near the heart of the City of Maricopa. Take a look below and search Acacia Crossings homes for sale. 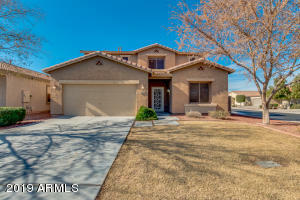 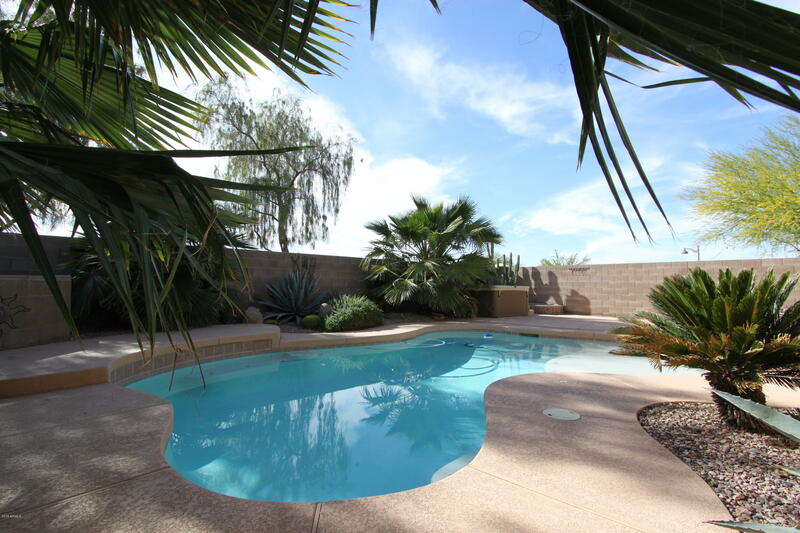 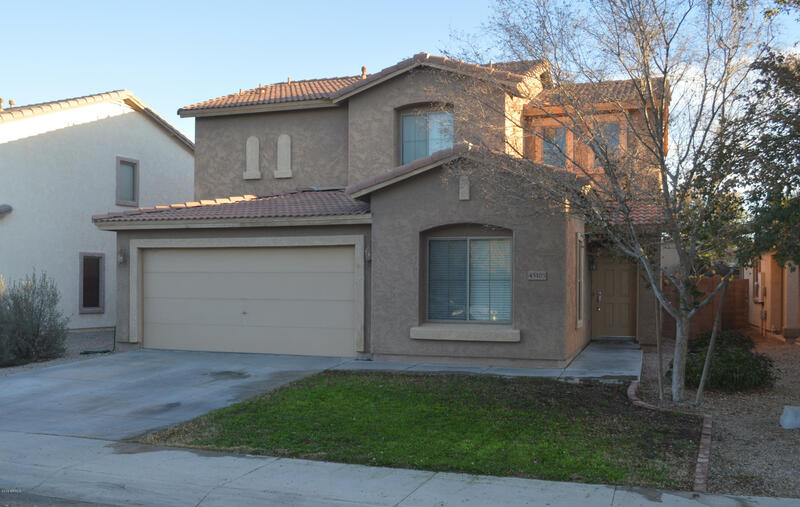 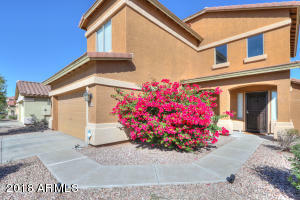 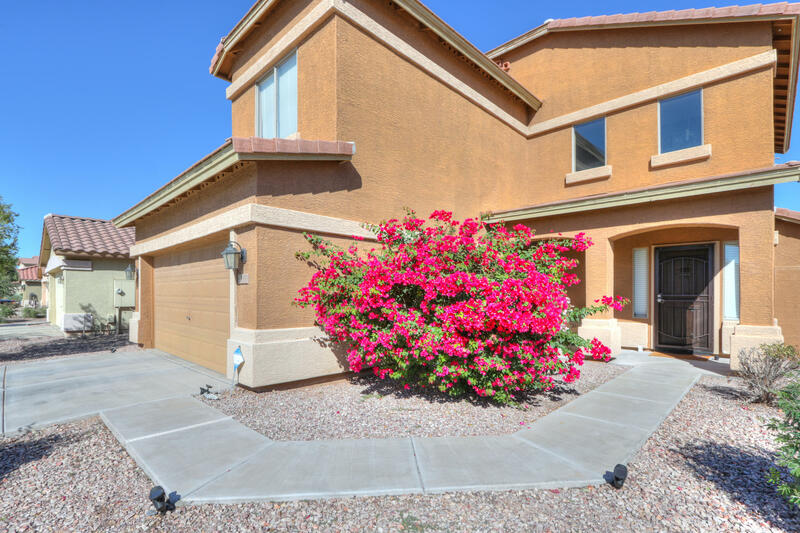 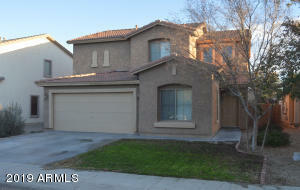 Have a question about maricopa arizona real estate in acacia crossing? Click the “Ask Question” button next to any home below!